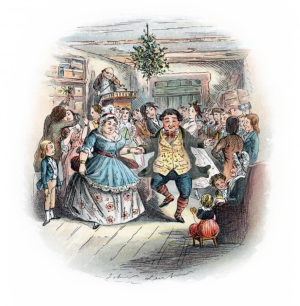 Each night from 6:30 through 10 PM, either before or after the performances of A Christmas Carol, join in the holiday merriment at the Pasture House, 409 S. Meeting Street for FEZZIWIG'S YULETIDE PARTY! Traditional and contemporary hors d’ oeuvres and beverages all for $10.00 per person! 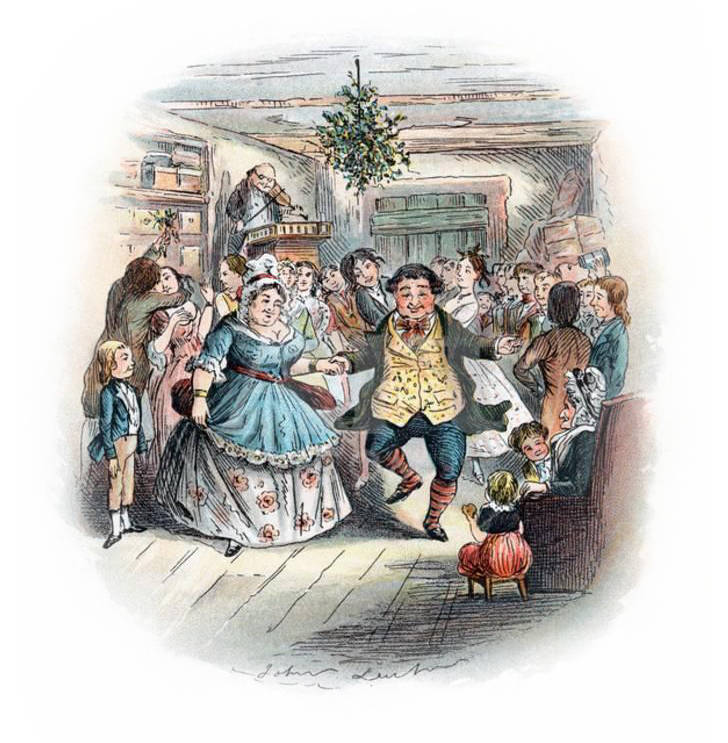 Seasonal music and dancing too!